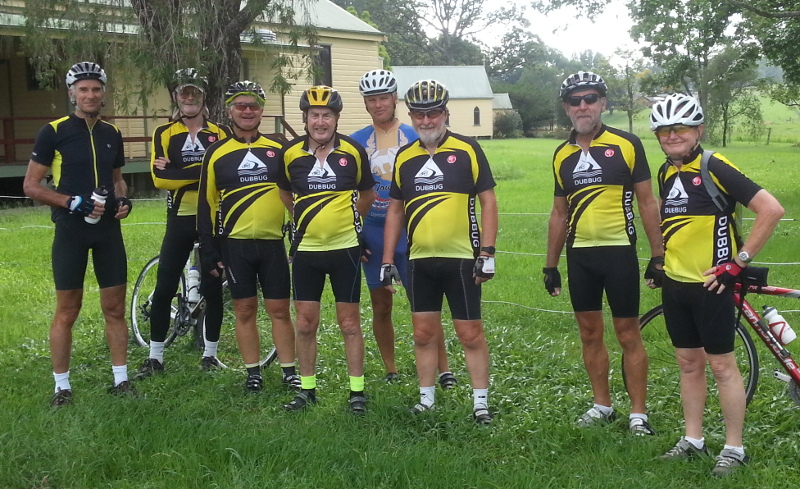 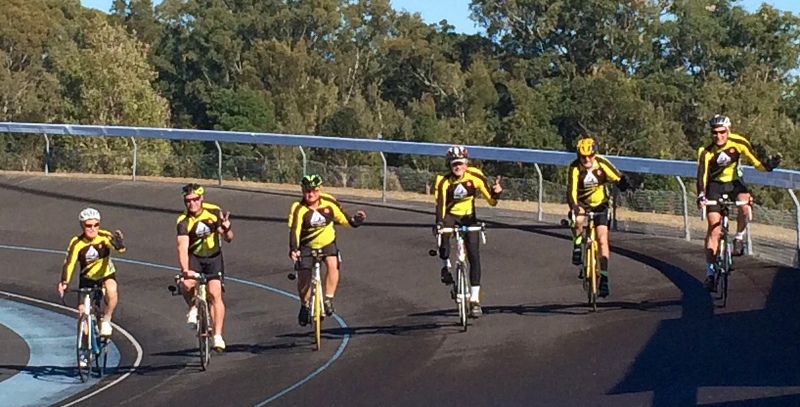 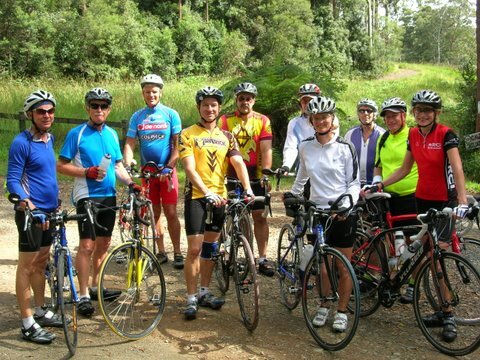 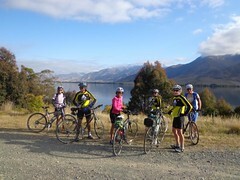 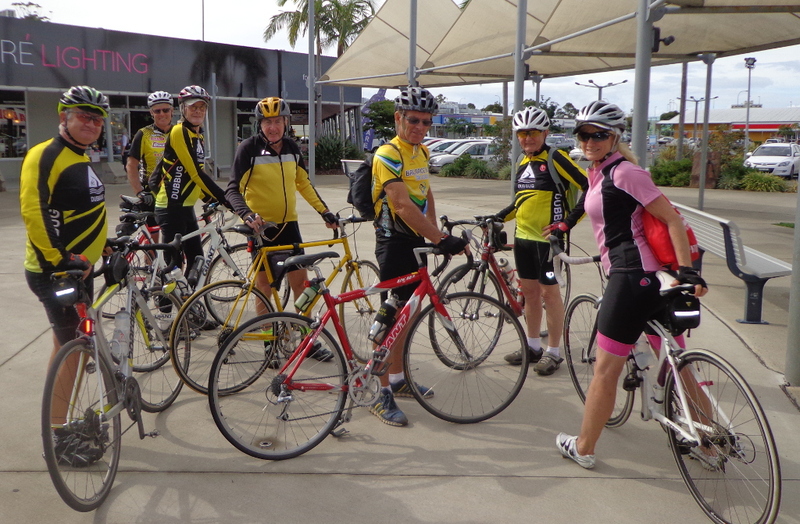 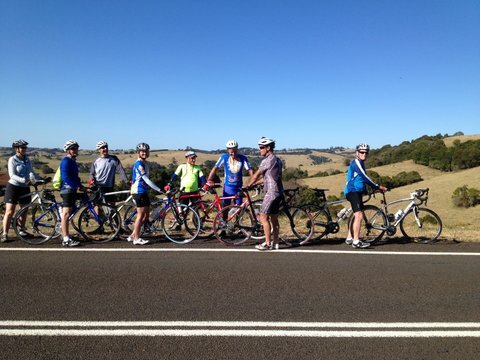 In addition tour website, our rides are generally published in Bicycle NSW Events. 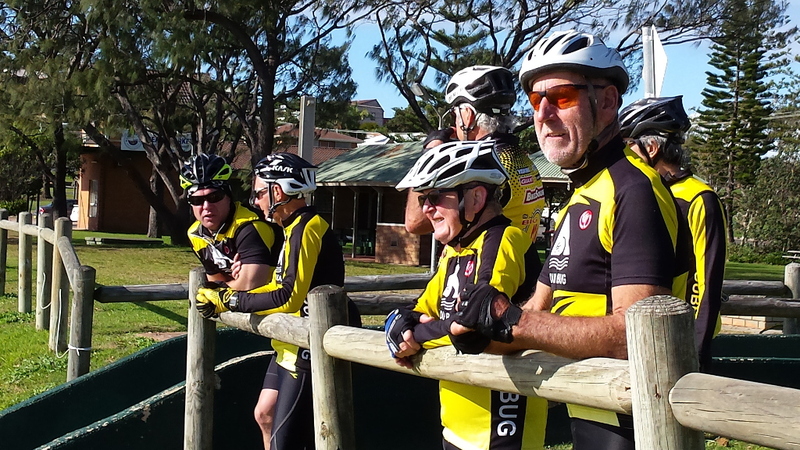 The Australian Cyclist Magazine, a bi-monthly publication available from newsagents, lists our contact details. 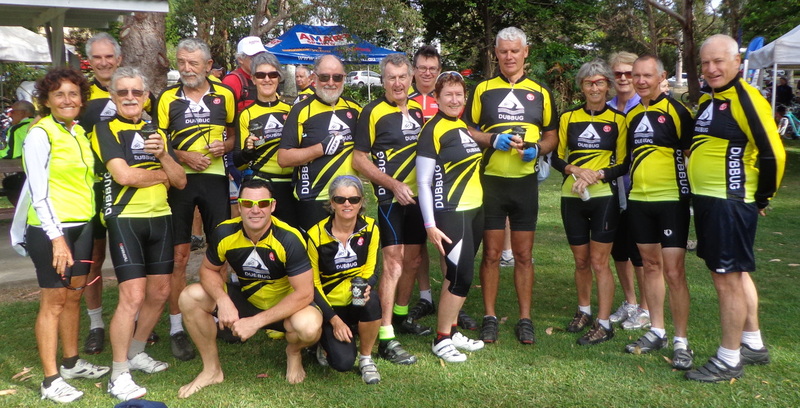 Our ride reports are often published in the free local press: Don Dorrigo Gazette, Bellingen Courier Sun, Coffs Coast Advocate, Nambucca Guardian News (this includes Cycling Central and Coastwide), and Bellingen Radio 2bbb.